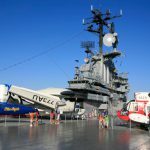 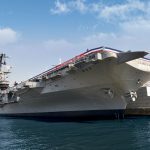 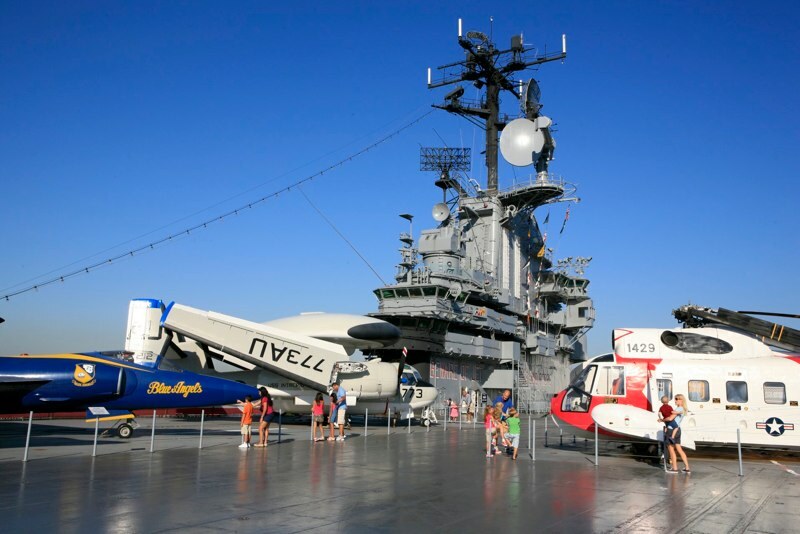 Explore amazing history and science as you walk the decks of the legendary aircraft carrier Intrepid, now a National Historic Landmark, which served tours of duty in World War II and the Vietnam War. 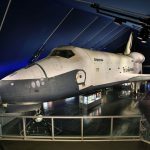 Get an up-close look at the space shuttle Enterprise and 27 aircrafts, including the world’s fastest military jet, as well as enter the Growler, the only guided missile submarine open to the public. 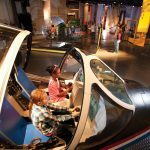 The Museum also features the Exploreum, where you can climb into a real Bell 47 helicopter, land a space shuttle and enjoy other fully interactive exhibits. 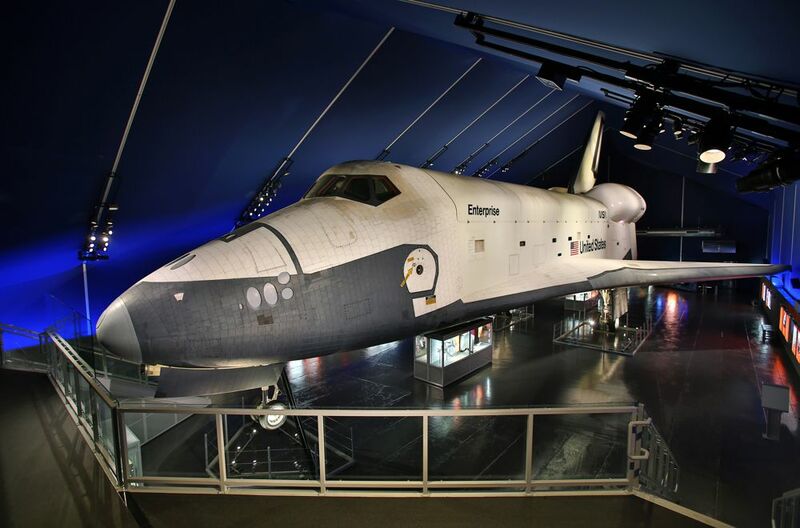 Located at Pier 86, the complex is home to a number of authentically restored aircrafts, submarine Growler, the British Airways Concorde and the Space Shuttle Pavilion, featuring Enterprise. 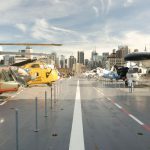 The 20% Discount at Intrepid Sea & Air & Space Museum also includes entry to some interesting exhibits. 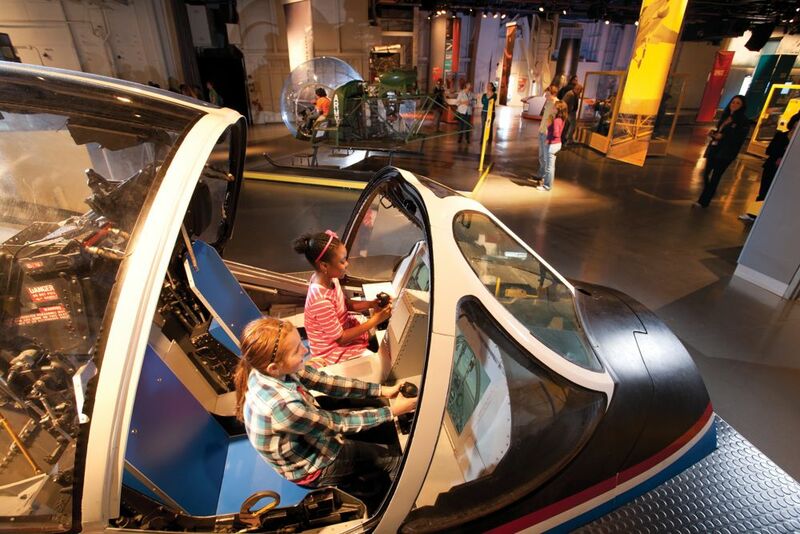 Intrepid’s missions took the ship and crew to cities around the globe. 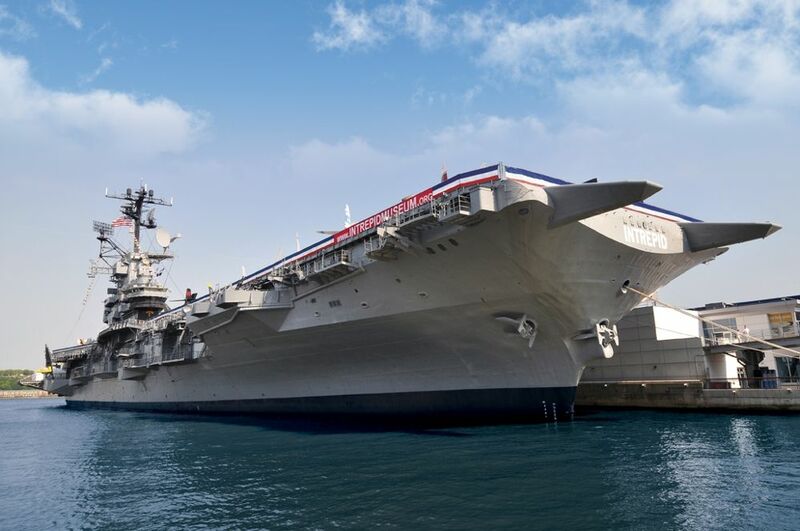 At each port of call, crew members visited tourist attractions, historic sites, souvenir shops, restaurants and bars. 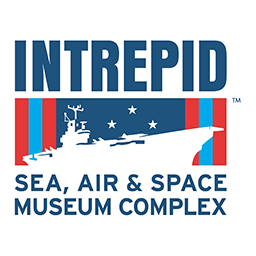 View their souvenirs, memorabilia, photographs, film footage and oral histories, and learn the significance of these journeys to the young sailors who formed Intrepid’s crew. 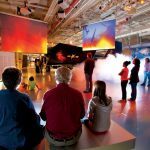 To see more exhibitions, click here! 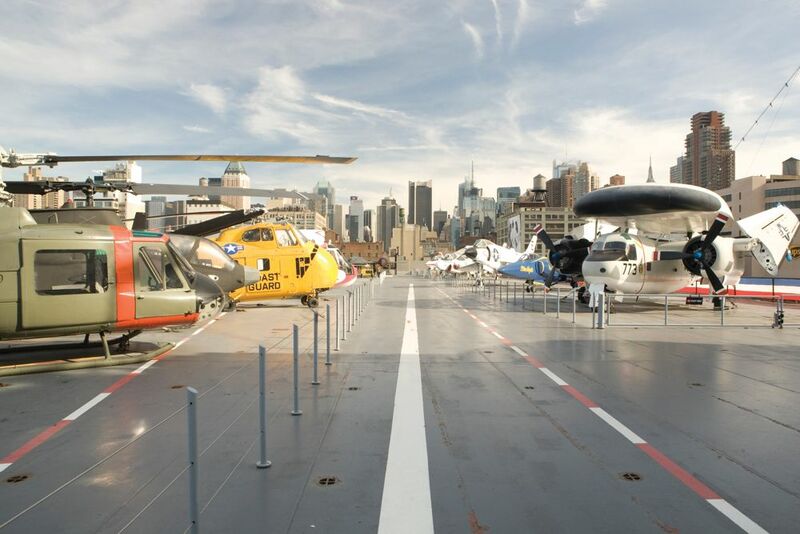 Save 20% on your Intrepid Sea, Air & Space Museum tickets by printing the coupon at the top of this page and presenting it when you pay. 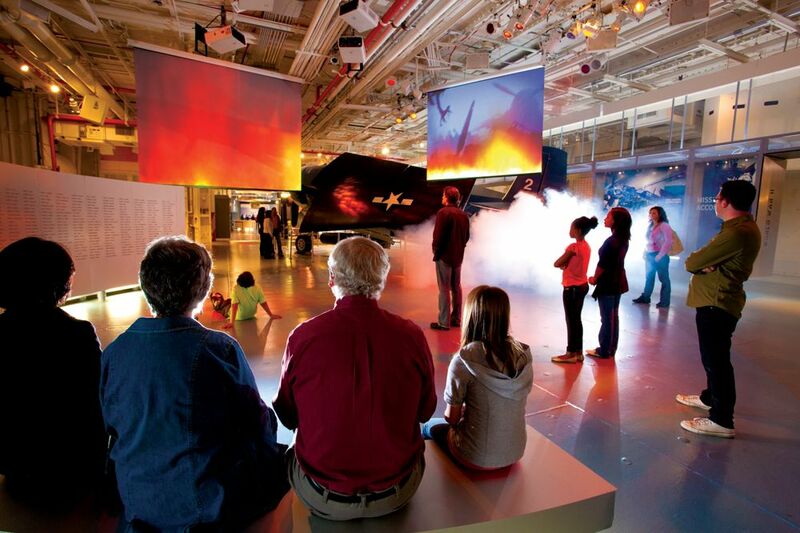 Alternatively, you can display the coupon using your cell phone.